Apply today and earn 40,000 bonus miles after $500 in purchases within the first 90 days. Save up to 35% off base rates on an Avis rental and earn 500 bonus EarlyReturns® miles. Rent for two or more days at participating airport locations in the U.S. and Canada. Use Avis coupon # MUAA044 and provide your EarlyReturns® number at the time of reservation or at the rental counter. This offer is in addition to your everyday savings of up to 35% off base rates when you use AWD # K850100. Offer is valid through September 30, 2018. Land a great ride. Rent with Budget and earn triple miles for qualifying rentals at participating Budget airport locations in the U.S. and Canada. Use Budget coupon # MUAZ020 and provide your EarlyReturns® number at the time of reservation or at the rental counter. This offer is in addition to your everyday savings of up to 35% off base rates when you mention offer code (BCD) D446200. Offer valid through September 30, 2018. EarlyReturns® members who rent with Hertz are eligible to earn up to 2,000 miles per rental and save up to 35% on base rates of qualifying rentals. Be sure to include CDP #1241216, PC #180143 and your EarlyReturns® number at the time of reservation. Offer valid through June 30, 2018. Terms apply. Enter your EarlyReturns® membership number at the time of rental. Retroactive Mileage Credit can be requested up to six months after rental date. Don’t forget to add your EarlyReturns® membership number at time of reservation. Radisson Rewards™ (formerly Club Carlson) provides members an enhanced experience from time of booking to checkout at over 1,100 hotels, and every moment in-between across the Radisson Hotel GroupTM portfolio of hotels including: Radisson Collection, Radisson BLU®, Radisson®, Radisson RED, Park Plaza®, Park Inn® by Radisson, and Country Inn & Suites® by Radisson. 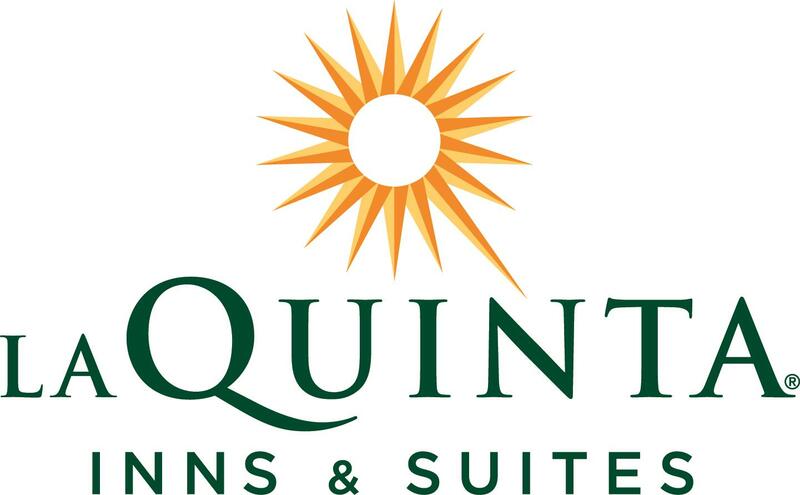 EarlyReturns® members earn 250 miles per stay at La Quinta Inns & Suites™. Simply provide your La Quinta Returns™ member number and EarlyReturns number at check-in and mention you want to earn EarlyReturns miles instead of La Quinta Returns points. Enjoy free extras and amenities like FREE Bright Side Breakfast®, FREE high-speed Internet and comfy pillow top beds, at over 850 locations across the U.S., plus Canada and Mexico. Marriot Rewards® is a leading lodging company, Marriott International, Inc. has nearly 3,500 lodging properties located in 70 countries and territories throughout the world. Frontier EarlyReturns® members earn miles with every stay at any participating domestic or international Marriott® brands. * The earning structure is outlined below. Visit Marriott.com to plan your next Marriott® stay. *EarlyReturns® members must also be enrolled in the Marriott Rewards® program in order to receive EarlyReturns® miles for a stay. Enrollment in Marriott Rewards® is free and easy. When registering, in the "Rewards Program Options" section, please be certain to select Frontier Airlines as the airline through which you wish to receive mileage credit. Earn 500 EarlyReturns® miles per qualified stay at Wyndham Hotels and Resorts® throughout the United States, Canada, Mexico, Caribbean, and Europe. Earn 500 EarlyReturns® miles per qualified stay at all-suite extended stay Hawthorn Suites® hotels in the U.S.
Visit wyndhamrewards.com or call 866.WYN.RWDS FREE (866.996.7937 FREE) and start earning miles for your stays. Plus, exclusively at Wyndham Hotels and Resorts locations, enjoy ByRequest® benefits such as personalized room to your specifications, a welcome snack and beverage of your choice, upgrade to the best available room at check-in, express check-in, late check-out and much more. To learn more about joining the Wyndham ByRequest program, simply call 800-WYNDHAM FREE (800-996-3426 FREE) or visit wyndham.com, and start enjoying all of these benefits on your next stay. Wyndham Hotels and Resorts offer Wyndham Rewards and exclusively features the benefits program at its locations. Wyndham By Request members receive a variety of perks. Earn 5,000 EarlyReturns® miles, plus 4 miles for every dollar spent. 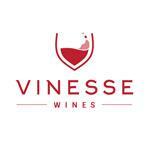 Your first shipment of American Cellars, by Vinesse, is just $6.99 per bottle with 1¢ shipping, and you’ll receive a 6-piece wine tote with enrollment (a $37.95 value). Each wine comes with a guarantee of satisfaction, and the wines are delivered directly to your home or office. *Miles are awarded on product price only. Does not include service fee or sales tax. Automatically earn EarlyReturns® miles every day when you park, shop or dine at more than 170 airports throughout North America as well as when you purchase from over 25,000 local businesses nationwide. 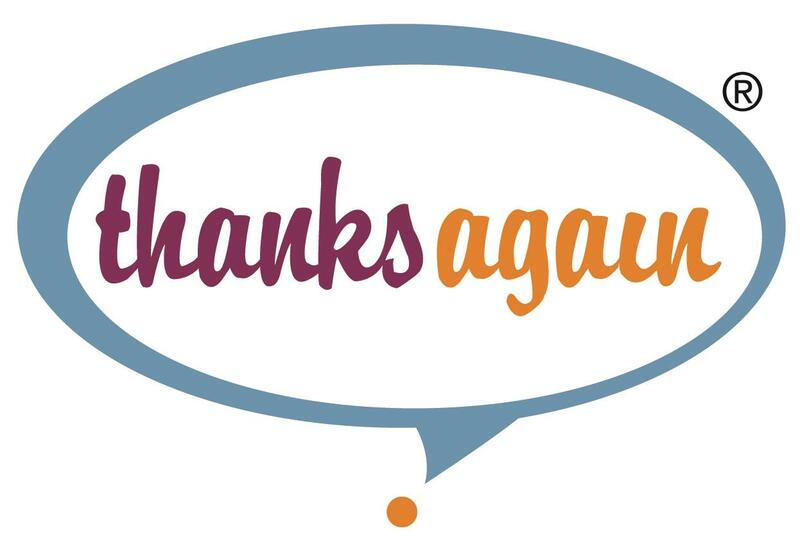 Earn up to 5,000 bonus miles every calendar quarter based on cumulative spending across the Thanks Again Rewarding Merchant Network. Whether your travel is for business or pleasure, SuperShuttle and ExecuCar provide safe, reliable, door-to-door transportation from your home, office or hotel, to and from the airport. Now, EarlyReturns® members can earn 50 miles per ride for SuperShuttle "Blue Van" airport ground transportation or 150 miles per ride for ExecuCar private, luxury sedan service when making reservations online. Choose from hundreds of sail dates and fabulous destinations aboard 16 of the top cruise lines in the world. Depending on the length of your cruise, you can earn up to 10,000 miles for sailing. Start planning your cruise vacation now, or call 866-710-8287 FREE. Points.com helps you get the most of your loyalty programs. Members of Marriott Rewards®, Marriott's® loyalty program, may transfer Marriott Rewards® points into EarlyReturns® miles. When enrolled in Radisson Rewards™ (formerly Club Carlson), earn points for your stay which can be converted into miles at a 10 to 1 conversion. You can convert points in increments or set your account to automatically convert every 10,000 points in your account to miles. Save up to 30% and earn 3X miles every day with no minimum rental on a compact or larger vehicle at participating Alamo locations in the United States and Canada. Rent Now or call 1-800-462-5266 FREE to reserve your car today. Be sure to mention Contract ID #7015500 at the time of reservation. Join Points.com and enter for a chance to win 1 million EarlyReturns® miles. 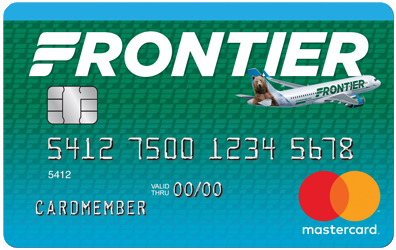 Simply fill out the entry form, then join Points.com and register your Frontier Airlines EarlyReturns® account on Points.com. Track all your loyalty programs in one place. Exchange miles or points between programs to get more EarlyReturns® miles. Trade miles or points with other users to get more EarlyReturns® miles. EarlyReturns® members who rent with Hertz are eligible to earn up to 2,000 miles per rental and save up to 35% on base rates. Be sure to include CDP #1241216, PC #180143 and your EarlyReturns® number at the time of reservation. Offer valid through June 30, 2018. Terms apply.